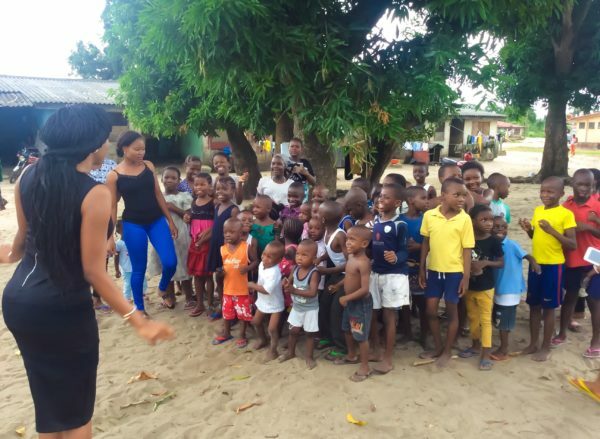 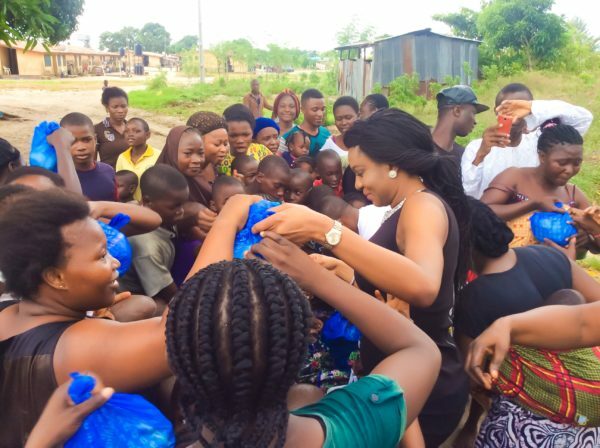 Actress and UN Peace Ambassador Chika Ike recently paid a visit to the children of soldiers who lost their lives during active duty. 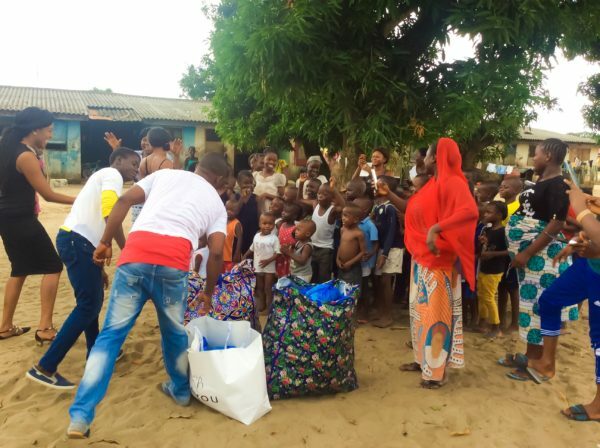 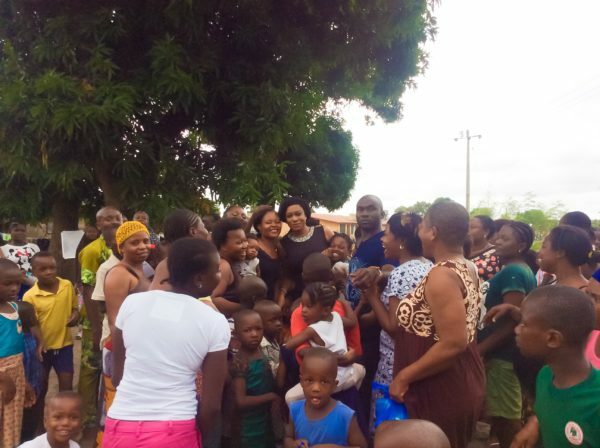 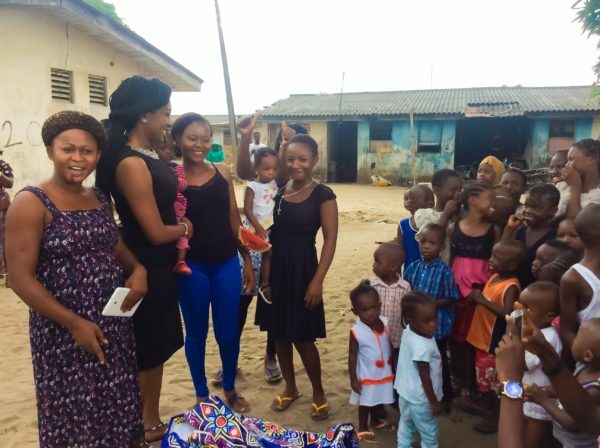 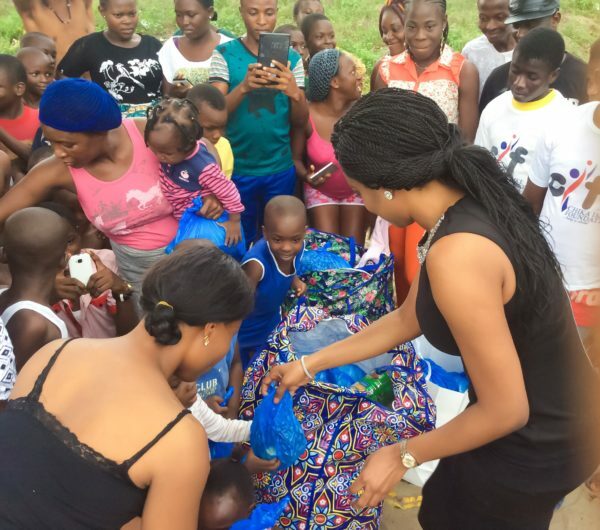 At the barracks, Chika Ike encouraged the children and made some generally donations towards the upkeep of the kids. 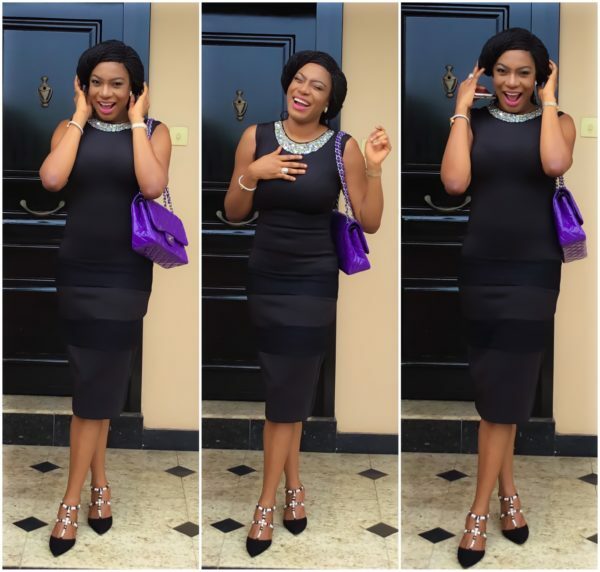 For the visit Chika Ike opted for a black dress accessorized with black pumps and a purple purse.